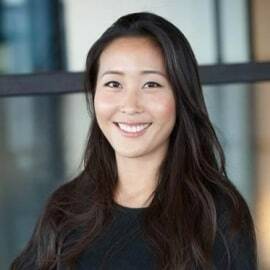 Kelly Yen is a Senior Associate at AVPN. Prior to AVPN, Kelly worked for Goldman Sachs’ Asset Management division in the U.S. where she played a lead role in designing and enhancing system efficiencies to reduce operational and financial risks. While at Goldman Sachs, Kelly was involved with the company’s “10000 Small Businesses” initiative, providing educational materials, professional insight, and opportunities for small business owners to succeed as entrepreneurs.